Severe obesity does not respond to diets or drugs. These treatments can be used in mild-moderate levels of obesity, but they are not effective in morbid obesity cases, because they won’t achieve over 10% weight loss at 5 years (and the minimum goal is 50%). In severe obesity, the only effective treatment at long-term is surgery, which is the only one to achieve an adequate weight loss, which will also be sustained over the years. Procedures acting only on the stomach, by reducing its size (restrictive techniques); the long-term weight loss is lower. Vomiting or lack of tolerability to certain foods (such as meat, rice, etc,) might present more frequently, though there seldom is a mineral or vitamin deficiency. 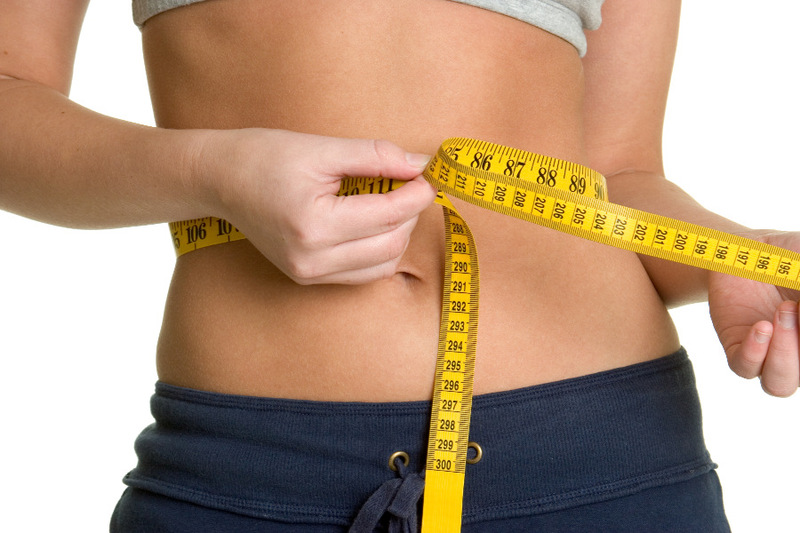 These procedures include the Gastric Band and the Tubular or Sleeve Gastrectomy. Procedures acting primarily on the intestine (malabsorptive techniques); shortening it will cause food to be less absorbed. These cause a higher weight loss, but on the other hand there are more diarrhoeas associated, as well as deficiency problems (vitamins, minerals, etc.) These would be Biliopancreatic Diversion and Duodenal Switch. In the middle point between these two types of procedures, there are techniques which act both on the stomach (by making it smaller), and on the intestine (shortening it, but to a lower extent), These are combined techniques, which include Gastric Bypass. These offer a good weight loss, and a low number of complications in terms of nutritional deficiencies. There are other non-surgical treatments, conducted through endoscopy (by introducing a tube as far as the stomach), which are also intended to reduce the stomach; these are, for example, the Intragastric Balloon or POSE. Both are restrictive procedures. Their effect is limited in time (the balloon is removed after six months), and weight re-gain is the general rule. These are not sufficiently effective in morbid obesity. The surgeon will analyze which is the most adequate technique for each patient, not only based on their weight, but also on their Performance Status, their diet habits, etc. Currently, interventions are conducted through laparoscopy (minimally invasive surgery), which avoids making incisions on the abdomen. The procedure is conducted through small abdominal incisions (1.5 cm.) through which surgical instruments are introduced. This presents the great advantage of not causing large wounds in the abdominal wall, and therefore preventing any future hernias; and on the other hand, post-operative pain is much lower, and recovery is faster. It is not Endocrinological Surgery (no surgery on glands). It is not Cosmetic Surgery (it is not about removing fat). It is a Functional Surgery (results are not the same in all patients). It does not cure the disease, but allows a major weight loss, and said loss is sustained without feeling hungry; instead, patients must change their lifestyle, with new diet guidelines, and increase their physical activity. It does not intend to reach an ideal weight, but the weight which will prevent associated diseases and early mortality.. It requires life-long follow-up, and sometimes psychological support. It presents risks (mortality and complications relative to the intervention), and consequences (sometimes vomiting, diarrhoea, vitamin deficiencies). There are occasional failures, and a new intervention might be required. It requires the involvement of different proffesionals (endocrinologists, dieticians, psychologists, surgeons) for a comprehensive approach to the disease. Frequently, one or more plastic surgery interventions are required, in order to remove spare skin, correct deformities, etc. (this will mean that surgery has been successful).